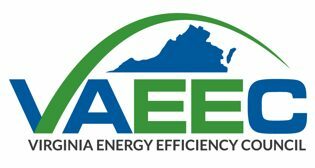 Mr. Greenleaf serves as Treasurer of the Virginia Energy Efficiency Council. He is a commercial loan officer at Virginia Community Capital, a Community Development Financial Institution. He has over 25 years in real estate lending, business management, and nonprofit leadership. His lending background includes commercial and affordable multifamily properties and managing and disposing of nonperforming real estate loans. As a lender, he worked for GMAC Model Home Finance and Dynex Commercial, a commercial mortgage REIT. Before joining VCC he served as the Executive Director of the Richmond Region Energy Alliance, an energy efficiency nonprofit focused on breaking down barriers to advance energy efficiency and solar energy in central Virginia. Prior to this he was the Chief Operating Officer of William McDonough and Partners, a leading international sustainable design firm. 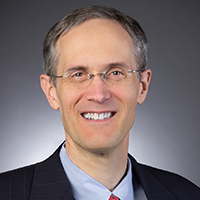 Mr. Greenleaf received his MBA in Finance from the Kelley School of Business, Indiana University, and his Bachelor’s degree in Economics from Skidmore College.